Get ready for ultimate fitness! You can learn to defend yourself while getting the best workout of your life. 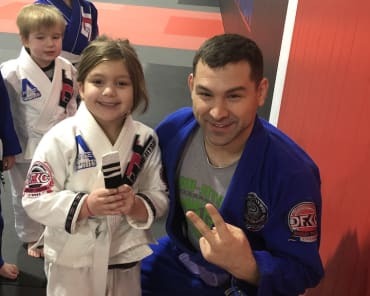 When you take the Adult Brazilian Jiu Jitsu classes at DaFirma Training Center in Chesapeake, you can have it all! Discover why Jiu Jitsu has been spreading like wildfire for over a decade! This martial art is best known for its submission holds and grappling. These effective ground-fighting techniques are particularly effective for someone facing an opponent who is larger or stronger than they are because of its reliance on leverage and technique. 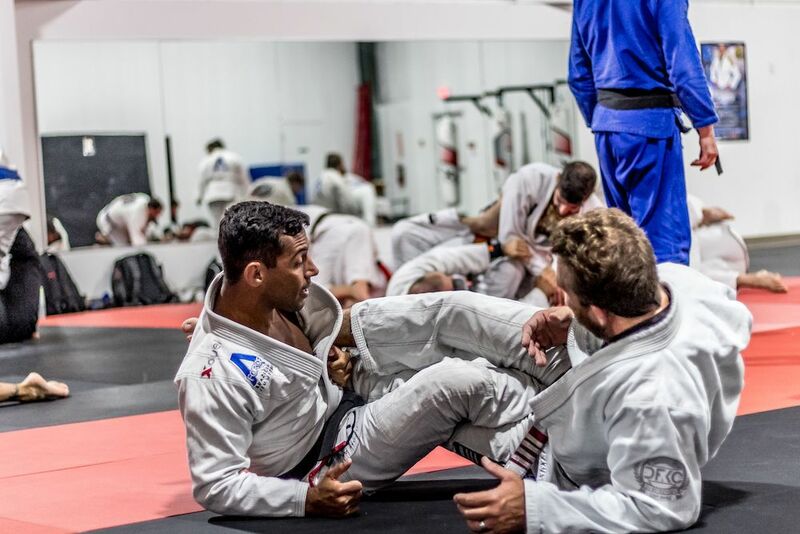 Jiu Jitsu is a great way to keep your mind and body fit! Brazilian Jiu-Jitsu is a great martial art for anyone who wants to learn. Our professional instructors have taught people of all ages and experience levels. These adult classes are for men and women alike. 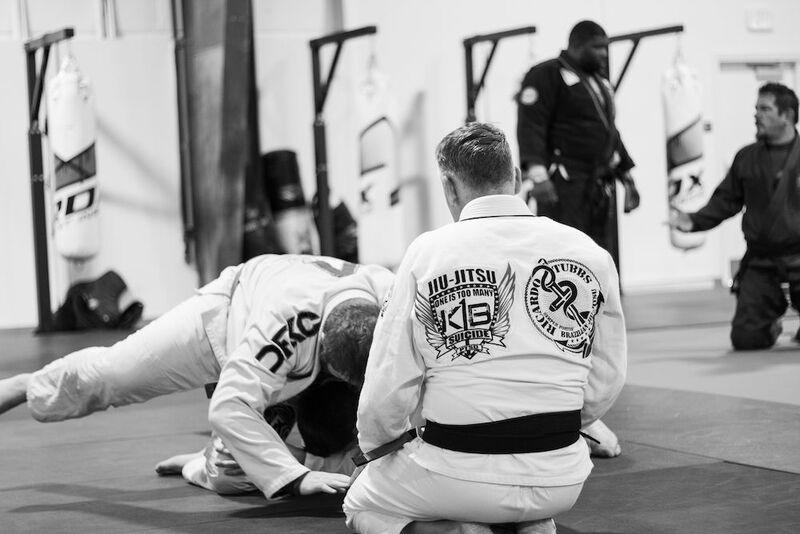 We offer Adult Jiu Jitsu Fundamentals and Advanced Classes Monday through Friday, with Open Mat Training on Saturdays. Judo classes are offered during the Thursday Fundamental Class and should be attended by students of all ranks. 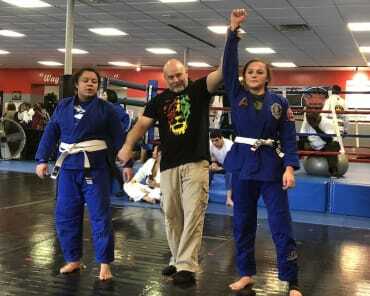 A closed Women’s Only Jiu Jitsu class will be held Saturday afternoon followed by a Women’s Self Defense course. Private lessons are available seven days per week. To view our schedule click here. Ready For Your First Class? 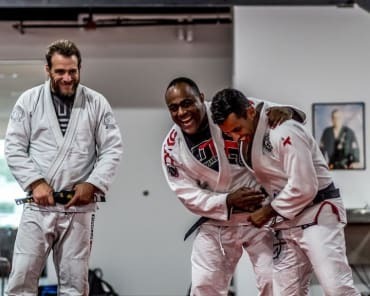 Here are a couple of tips we have to make your first Adult Brazilian Jiu jitsu class a success! Warm up. Warm ups help prevent joint and muscle injuries. Take it easy. Stay relaxed and work on improving a little bit each day. Keep it Simple. Don’t get overwhelmed at your first class. Martial Arts and Functional Fitness Strength and Conditioning for Everyone!